Our specialist team of experts are here to help you find the perfect solution to suit your needs. 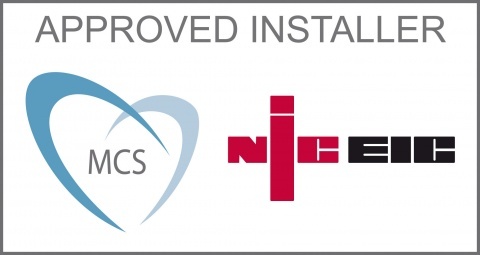 We are fully accredited under the Governments' Microgeneration Certification Scheme in recognition of our consistently high quality installations. After your initial free consultation, our in-house design team utilise the latest 3D planning softward for Solar PV. We provide you with the proposed design, performance figures, confirm eligibility and even the projected savings.